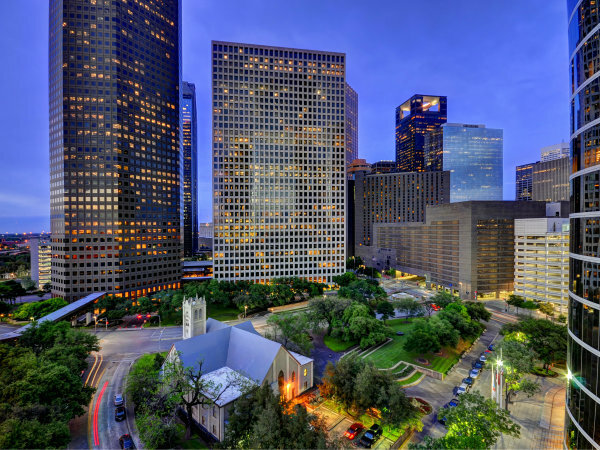 Students from Rice University and the University of Texas roam two of the healthiest campuses in the nation, according to a new study. Greatist has released its picks for the 25 healthiest colleges, and the two Texas schools are among the fit few. 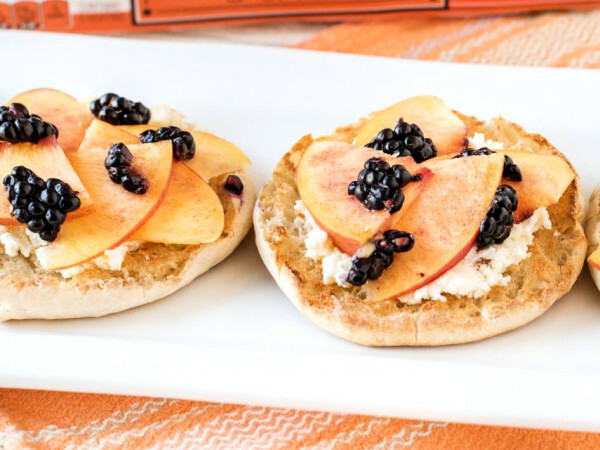 The health-focused website rated each nominated school based on a survey of students, which included campus dining options, fitness programs, and health services. Greatist then whittled the nominees down to the highest achievers. Rice University earns a spot on the list for its excellent sexual health resources and dining options. "Classes on Title IX rights, romantic relationships, and healthy sexuality are offered, as well as bystander, sexual, and domestic violence prevention education, through the school’s Project SAFE. On the administrative side, a student arm of the Office of Sexual Violence Prevention and Title IX Support ensures that student voices are heard," says Greatist. "The healthy habits keep up throughout campus: The university uses the plate method in dining halls, which allows students to visualize a healthy meal without counting calories." 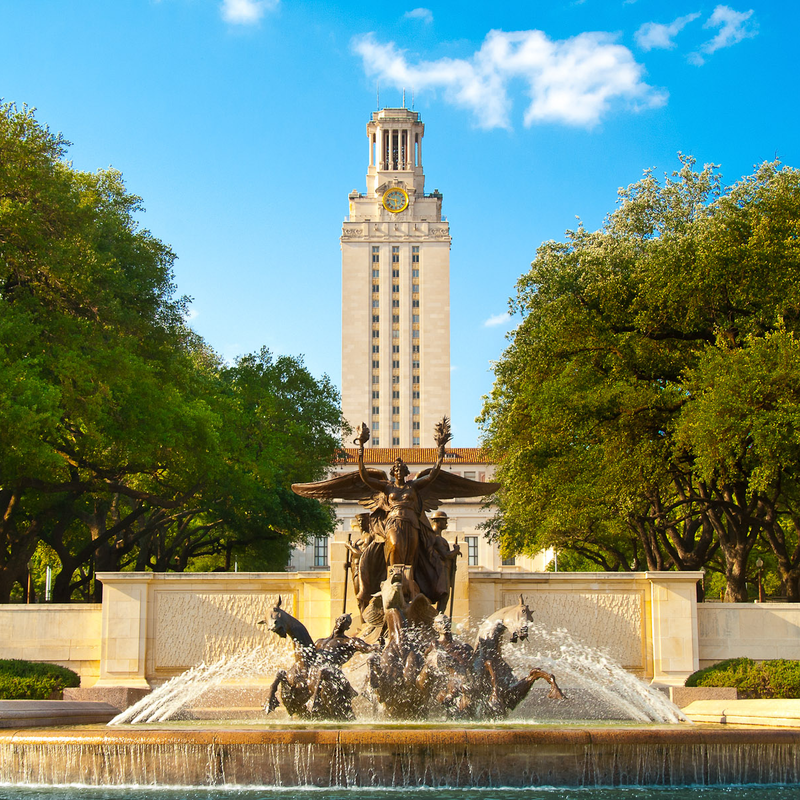 UT Austin earns points for its wide offering of recreational activities and fitness amenities. The campus includes more than 500,000 square feet of indoor recreational space in addition to several outdoor fields, which 91 percent of students utilize. But nurturing an active lifestyle isn't the university's only strength. 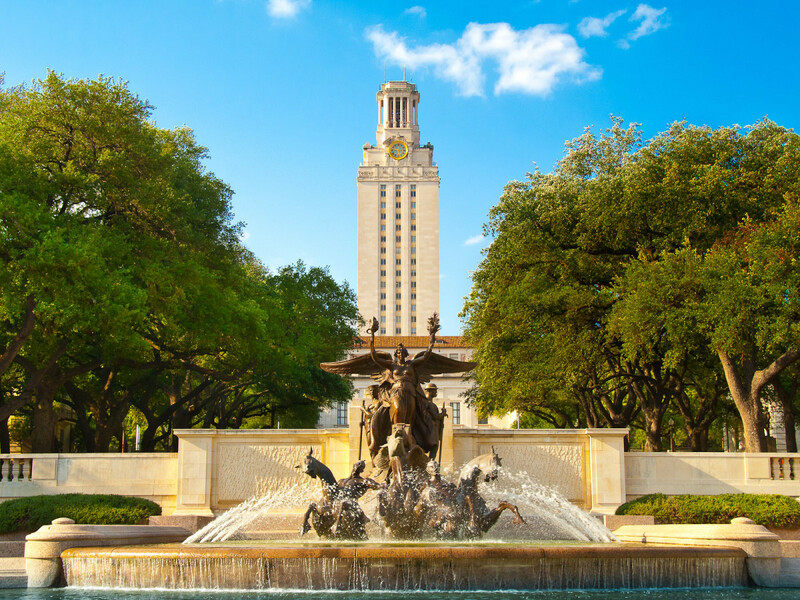 "Where UT Austin really stands out is in its understanding of the modern college student: The school recently launched Healthyhorns Text Tips, a service that texts quick reminders of ways to stay healthy. Plus students can also check out the Healthyhorns Nap Map, an interactive tool to find the best places to get some quick shut-eye," says Greatist.